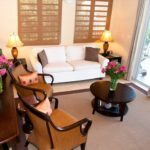 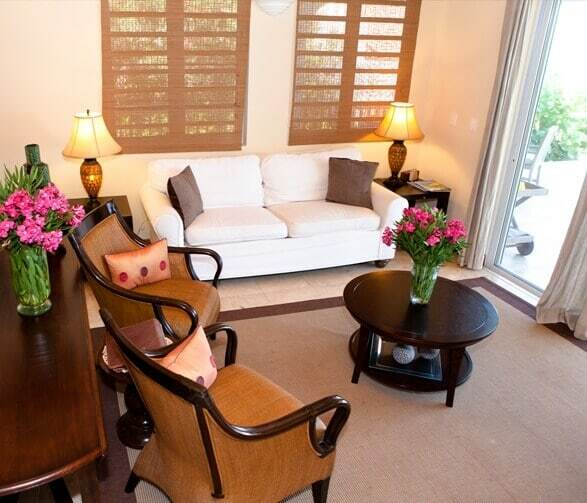 We designed our villas to feel like a home to every one of our guests. 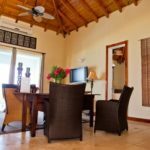 Each features two bedrooms, two and a half bathrooms, a large, fully equipped kitchen and a spacious living area. 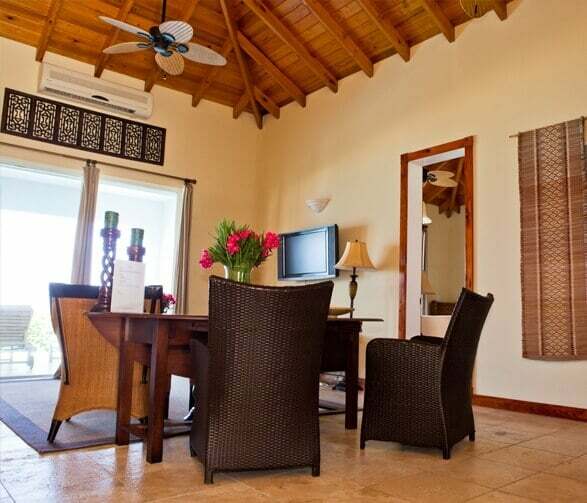 Wooden cathedral ceilings, granite counter tops, and West Indian tiling bring the interior of every villa to life. 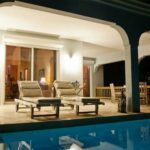 A private splash pool and large outdoor area give you an intimate place to relax in the sun or entertain company at night. Vibrant tropical landscaping flourishes throughout the property and adorns the outside of each villa, creating a colorful sense of privacy for each of our guests. 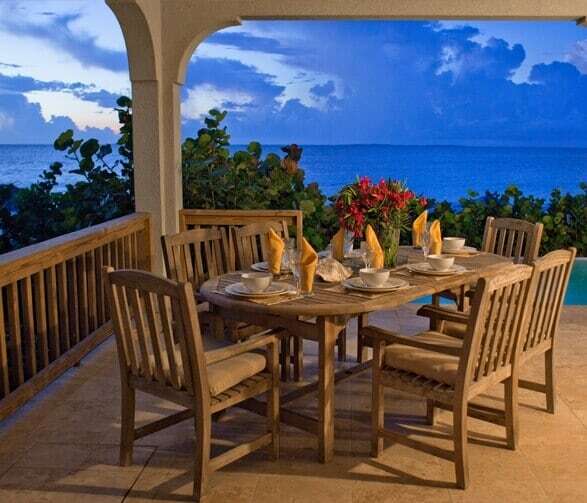 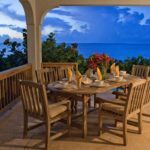 We firmly believe in doing as little as possible when visiting Anguilla, but if you decide to make a meal, whip up a snack, or have a private chef prepare a delicious dinner, our kitchens are equipped to handle all of your needs. 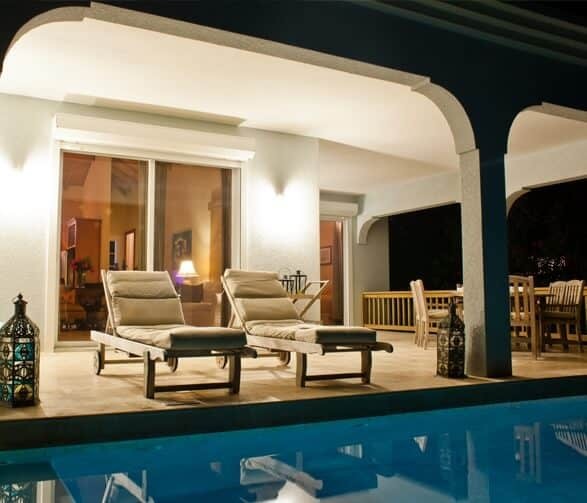 Additionally, every villa offers free Wifi and free calls to North America and many European countries.